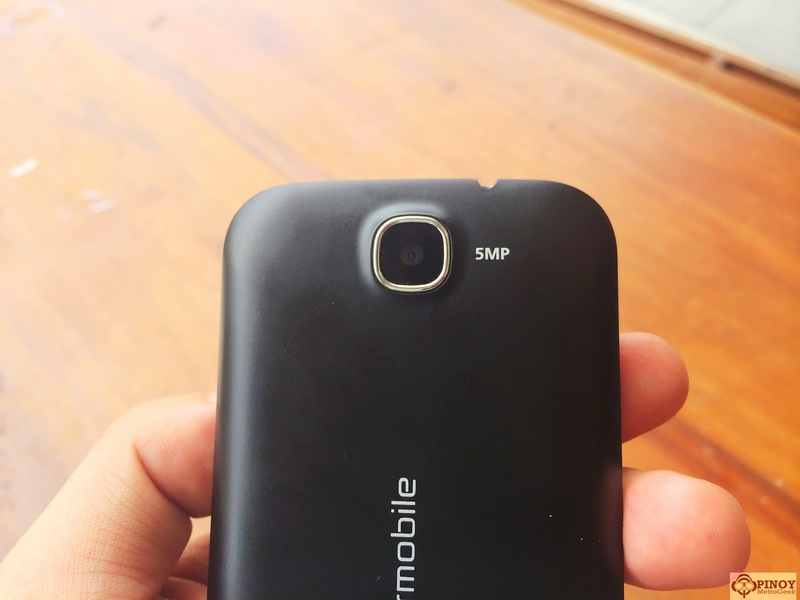 Previously, we have reported about the Starmobile Vida - the most affordable entry level smartphone that has both Android KitKat and 3G HSPA+ connectivity at Php 2,490. Now, we have come to encounter the humble worker in flesh and we've made a fast hand-on and specs review right after the fold. 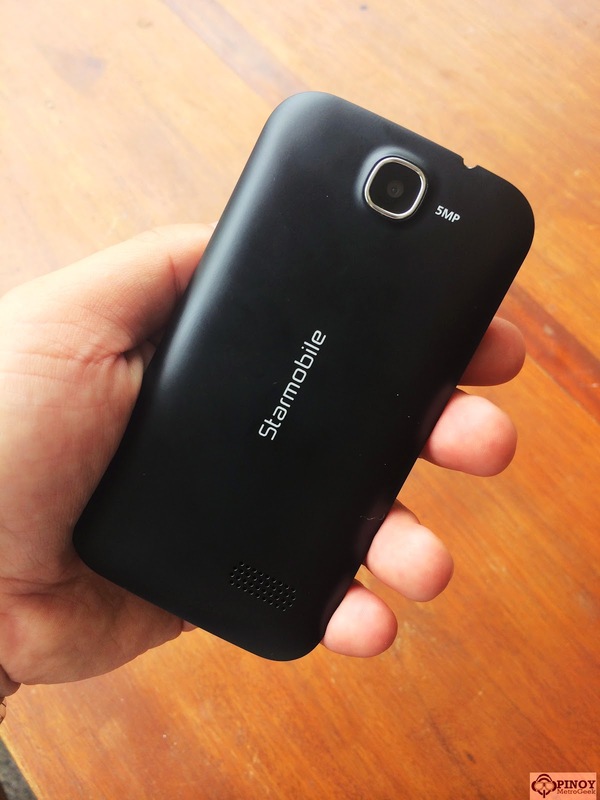 Starmobile Vida packs in an HVGA 480x320p resolution in a 3.5-inch display. The screen is very modest for its price. Unlike any other local offering, the display panel is obviously separated from the outer glass layer of the screen. There’s also no overlooking the fact that the screen is responsive enough in my actual test. However, there are times that it skip some of my test swipes. Likewise, objects on screen are hardly recognizable when the phone is exposed under direct sunlight. The phone reminds of the Samsung Galaxy Y. Despite the absence of the physical home button, the Vida resembles the form factor of the previous with its capacitive menu and back buttons. On the left side of the device, you’ll get the power or sleep/wake button. 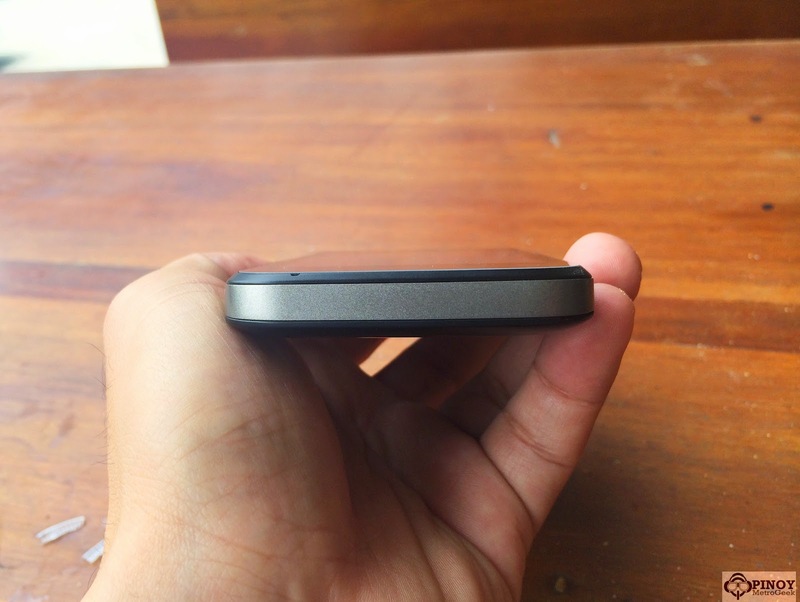 The top houses the microUSD slot and the 3.5-millimeter headphone jack. The bottom barely has anything while the right side has the volume rocker. The back panel flashes the speaker grills and the 5-megapixel shooter. The device touts a good combination of plastic and a matte finish. One thing I liked about it is that it’s not a fingerprint magnet unlike most of its peers. 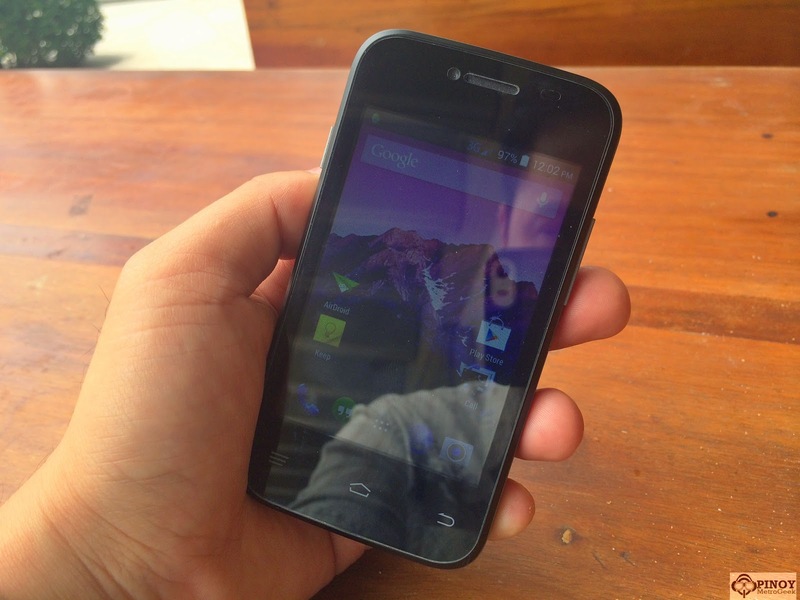 At Php 2490, the Starmobile Vida is a neat device. There’s little to complain about the device. 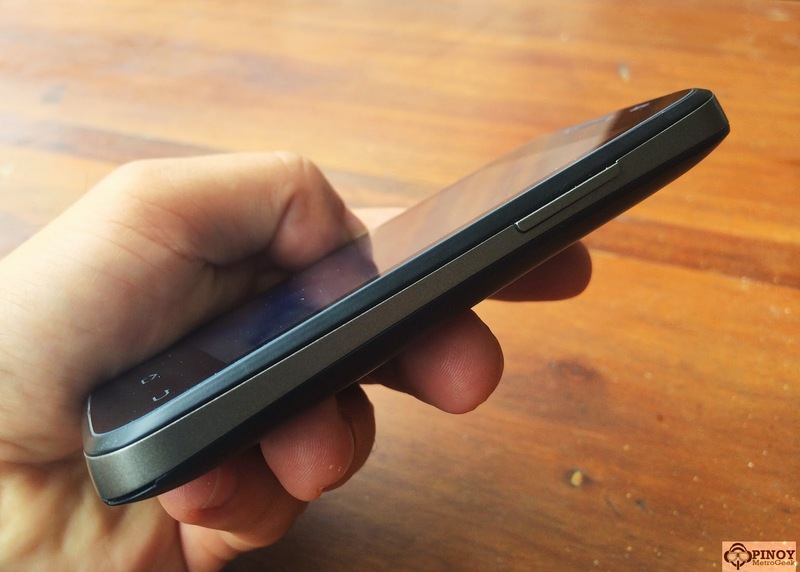 The 3G-connectivity may have caused the back panel of the device to heat fast. But hey, it’s still 3G at a sub-2.5K price standpoint. I recommend the Starmobile Vida for those who are in the market for affordable second phone with dual-SIM and 3G connectivity.